(operated by Interstate Airlines) (Palma de Mallorca) 2005. Photos. Framable Color Prints and Posters. Digital Sharp Images. Aviation Gifts. Slide Shows. 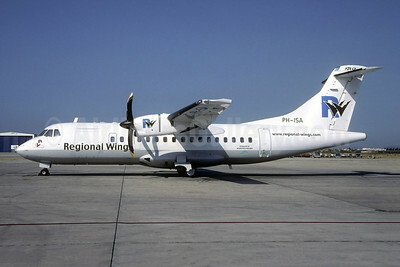 Regional Wings - Interstate Airlines ATR 42-500 PH-ISA (msn 532) PMI (Christian Volpati). Image: 945576.